it was possible to come into cabins of trams and childrens did not miss a case to call. 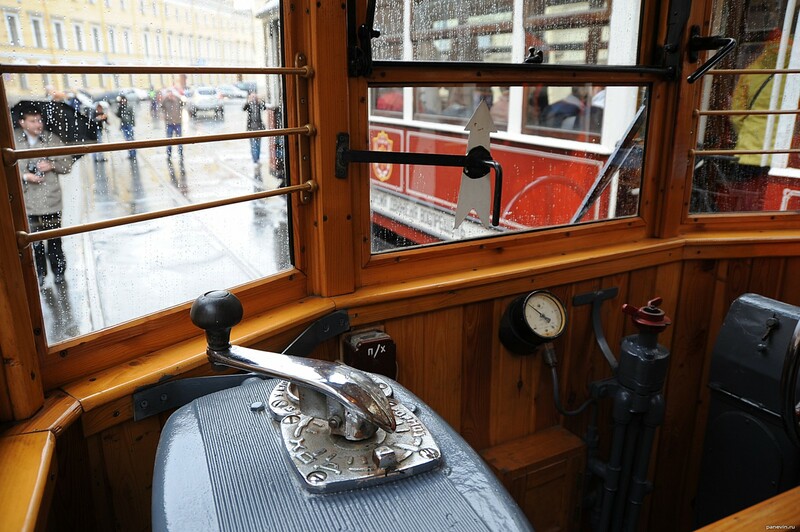 In one tram the call rope has been torn off, has not sustained (any childs, possibly, has hung on it). Upravlenie a course the unique handle «the Course — Stop».